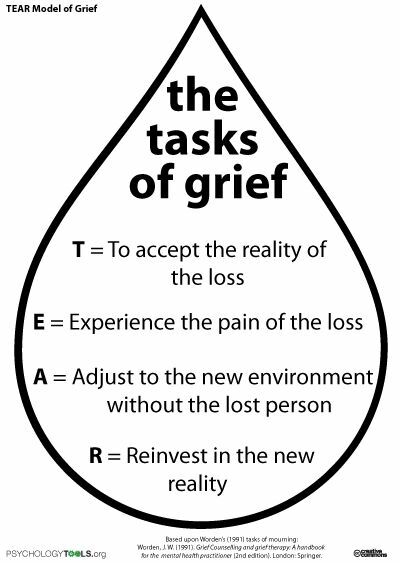 While accepting the reality of the loss of the person's physical presence is necessary, the continuation of the person's spirit occurs in the stories we tell about the person's values, beliefs, opinions, preferences, and practices. The spirit of the person can accompany us through the rest of our life if we choose. Often it is very enriching to evoke the person's spirit in our memories and story telling.